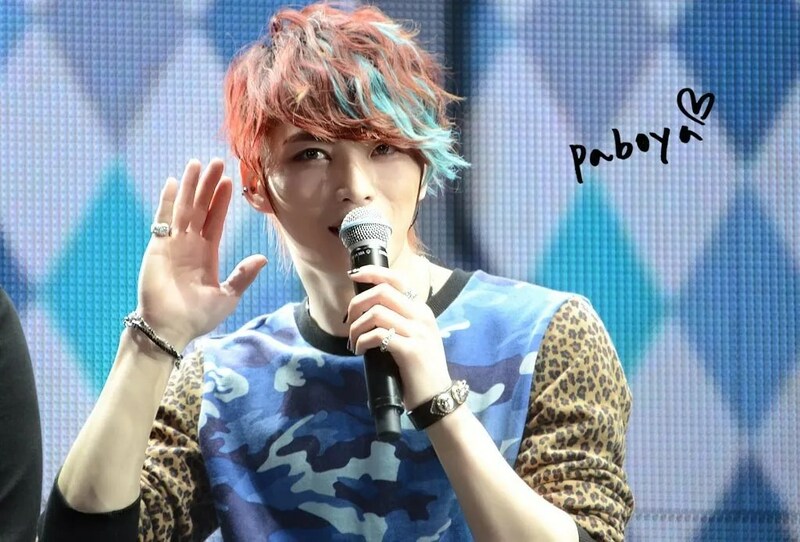 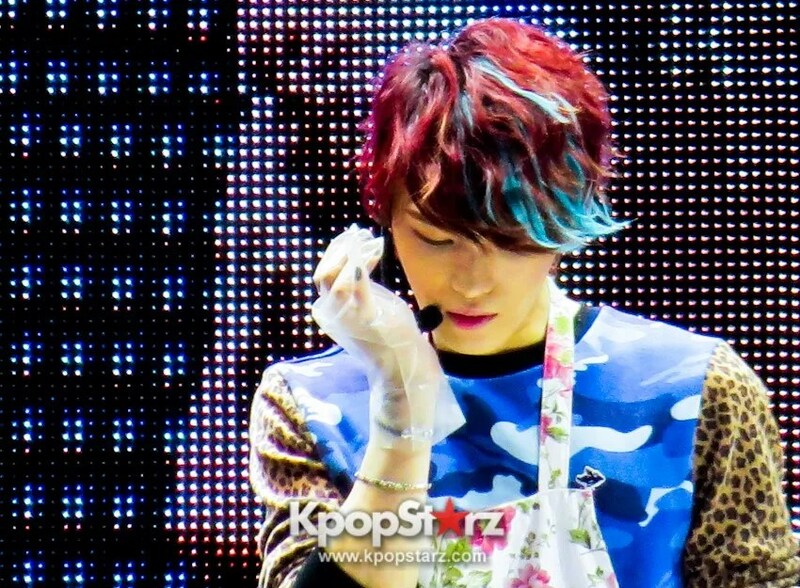 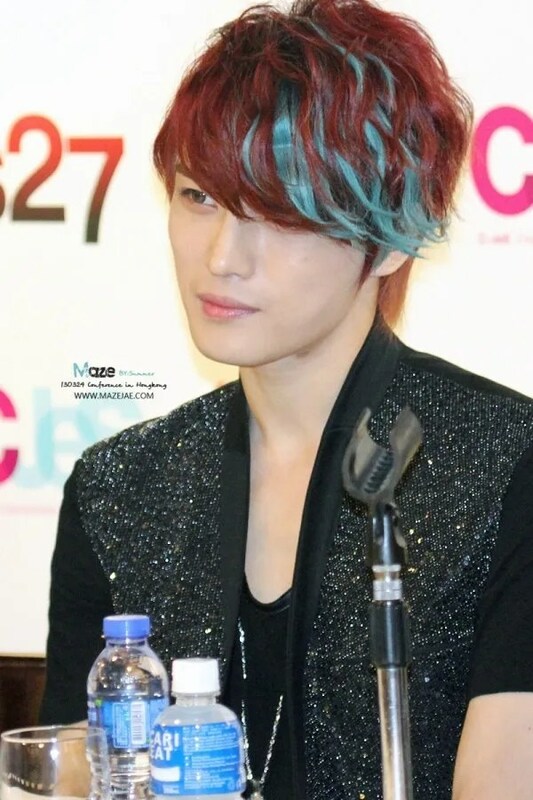 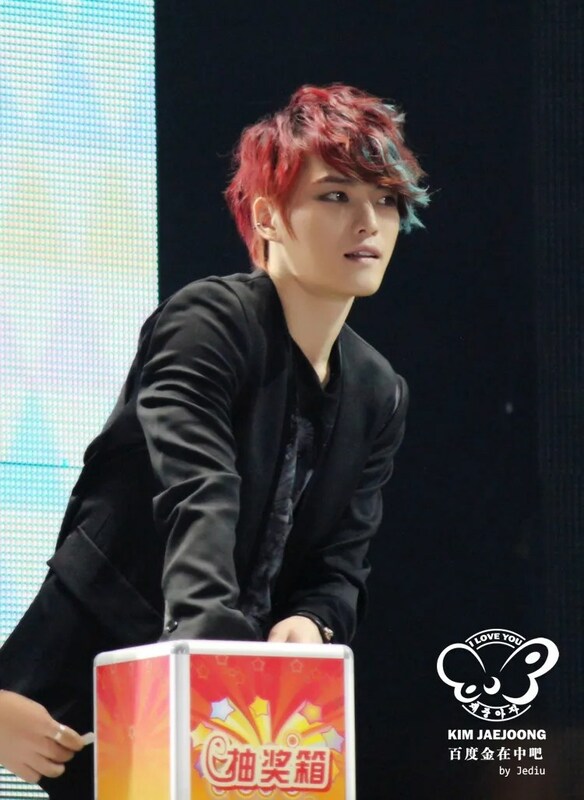 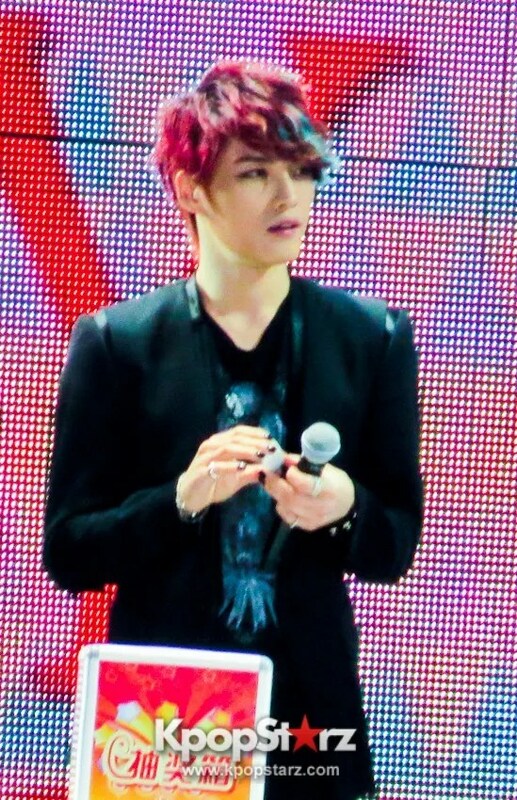 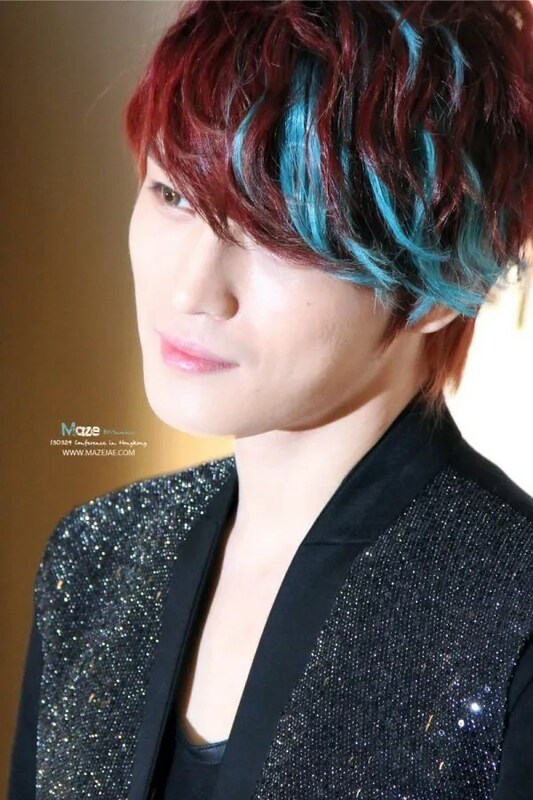 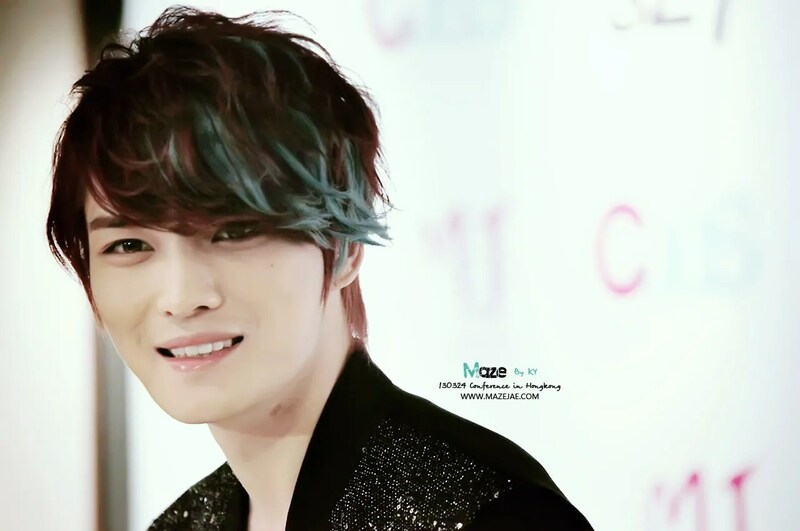 On a Sunday evening March 24th, Kim Jaejoong succesfully wrapped up his mini fan meeting and concert in Hong Kong. 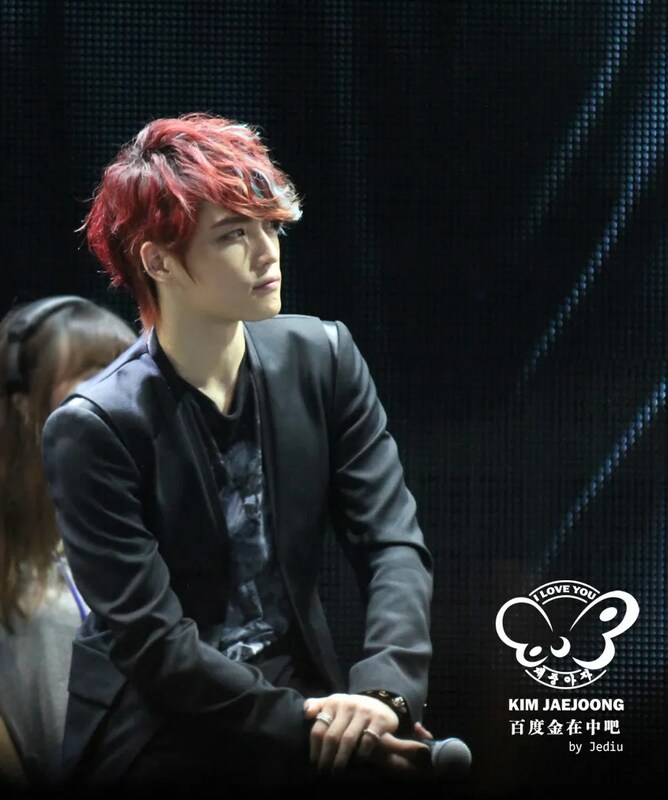 Leading up to the event, many fans were delighted that Hong Kong was chosen as one of the stops for Jaejoong’s fan meeting tour. 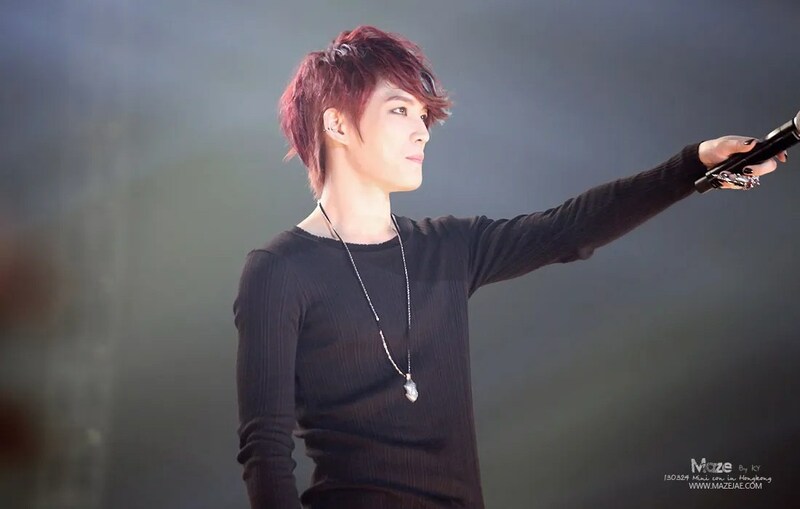 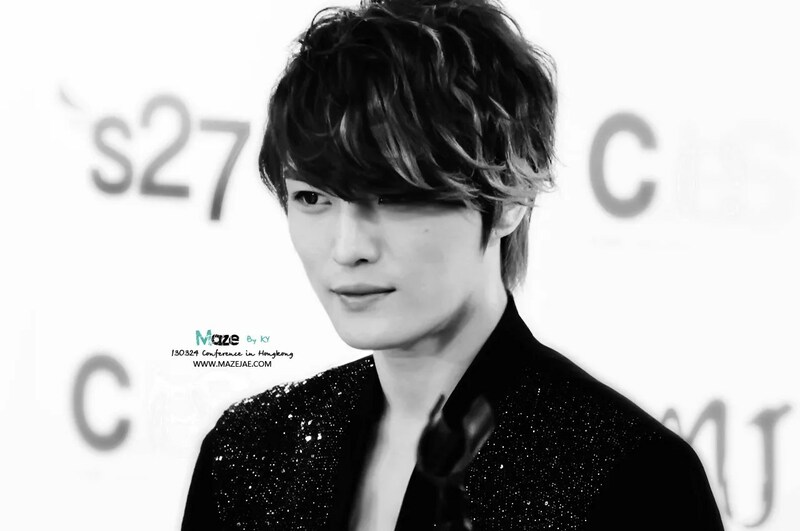 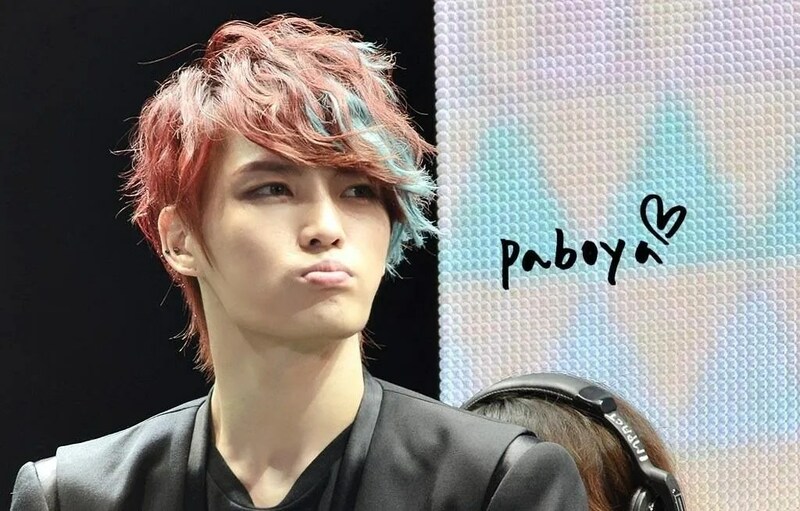 Showing high demand for Kim Jaejoong, fans of different nationalities came and fought hard to buy tickets.